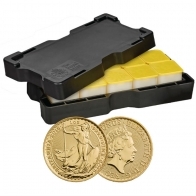 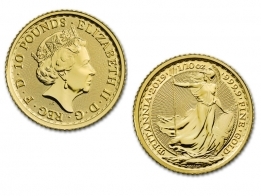 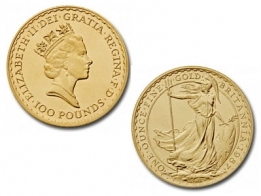 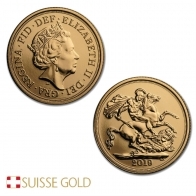 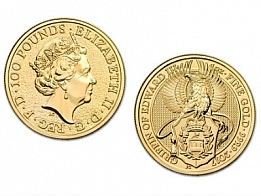 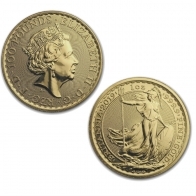 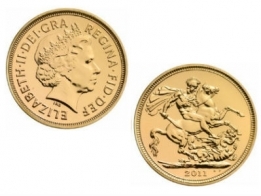 Buy British manufactured gold bullion coins, including gold Britannias and gold Sovereigns. 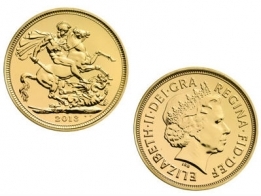 Gold Britannias, gold sovereigns and gold Queen's beasts series coins are available in 2018 issue and backyear. 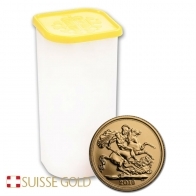 Swiss storage and delivery both available.